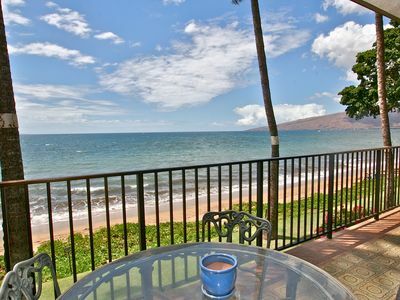 Beautiful South Kihei 2 bedroom 2 bath Vacation Condo Available Anytime!! Our unit is in the quiet building 8 (8-205) and is a single level 2 bedroom and 2 bath unit (rare for the complex as most have stairs and a loft). 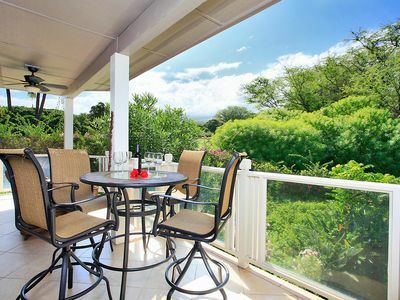 It has a partial ocean view from the lanai and is about a 2-minute walk to the park that borders the beach and ocean at Kamaole Beach III. 1036 sq. 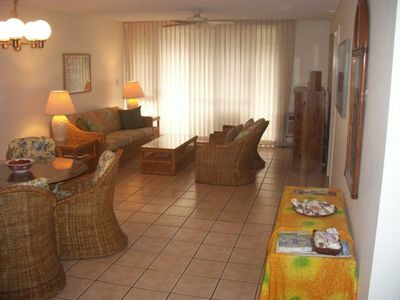 ft. single level condo available for weekly rentals year round. 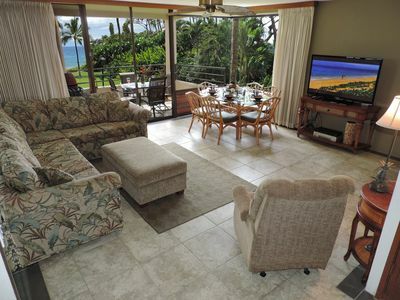 Convenient location for shopping, surfing, swimming, diving, golfing, or just relaxing. 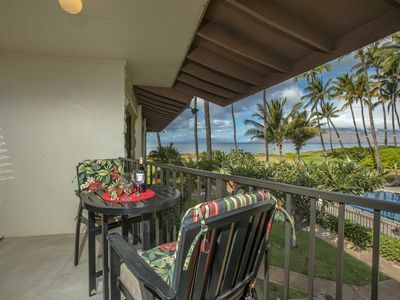 In the Kamaole Sands complex (voted South Maui's best) with a partial ocean view from the patio. Discounted rates. Condo on the second floor close to elevator. 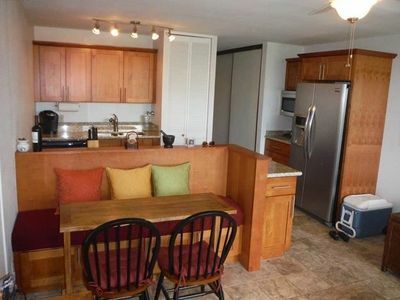 Condo has a new tile floor, fans in all rooms, remodeled bath/showers, and air conditioning. 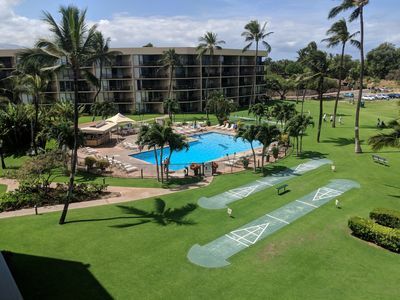 Kamaole Sands is a large condo complex across from Kamaole III beach and park in South Kihei near Wailea. 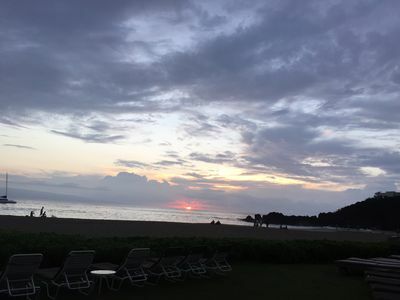 Close to all that makes Maui the ideal island getaway. 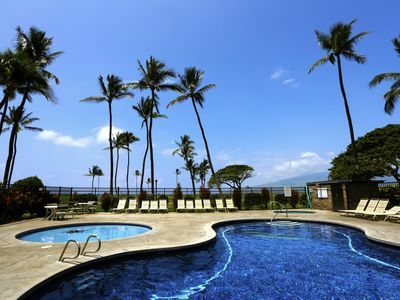 Complex has recently upgraded pool, two jacuzzi, fitness room, and tennis courts. 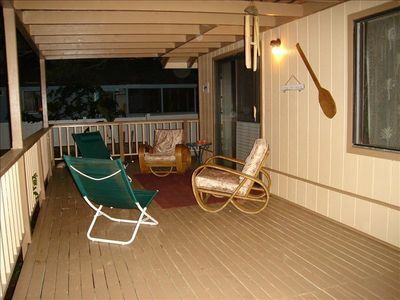 Unit has new washer and dryer, cable TV, DVD/VHS player, broadband internet access, and balcony/lanai. 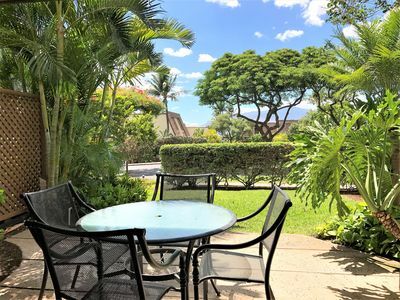 Complex is close to the boat launch entry dock in South Kihei and across the street from a large park and swimming area. 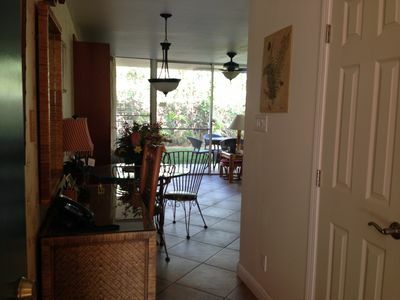 Rare single level 2 bedroom condo unit in the beautiful Kamaole Sands complex. Unit is in building number 8 (unit number 8-205). 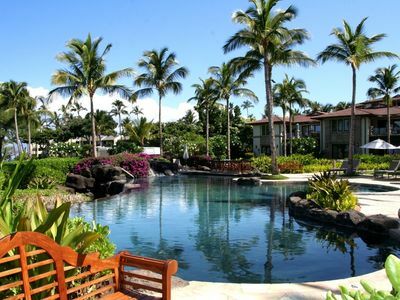 Short walk to private access pool. 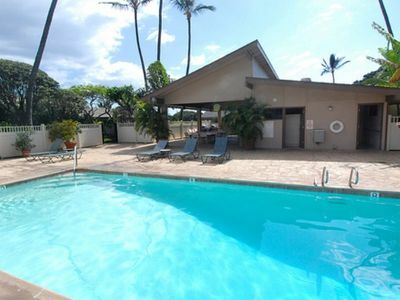 Pool area includes two Jacuzzi and a children wading pool. Assigned parking with unit. 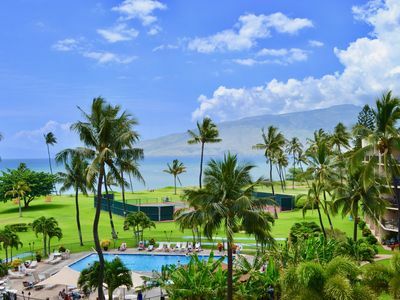 Short drive to Wailea and numerous world class golf courses and Luaus. 5 Minute walk to launch area with boats available for snorkeling/scuba trips to Molokini Crater and other excellent nearby dive sites. 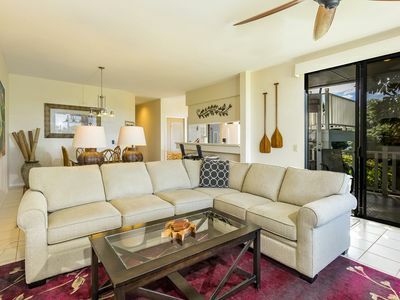 Volleyball, surfing, biking, walking trails all are close by. 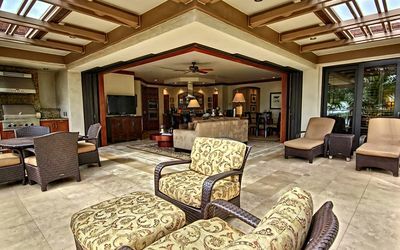 'Wailea Surf' Villa at Wailea Beach Villas: Exquisite Island Style Villa! 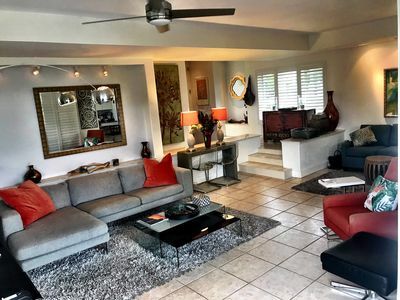 Deluxe Modern Condo Completely Renovated! 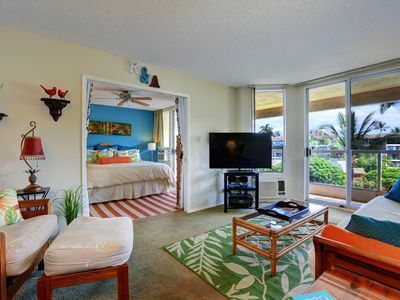 Just Steps from World Class Beach! 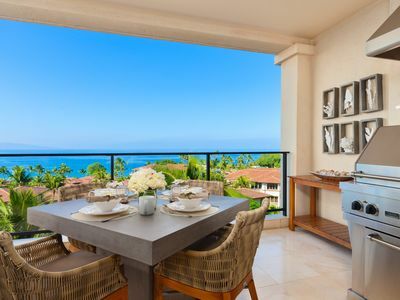 Stunning 3B on Lavish Estate w/Ocean Views from MB- Aloha Living at it's Finest!